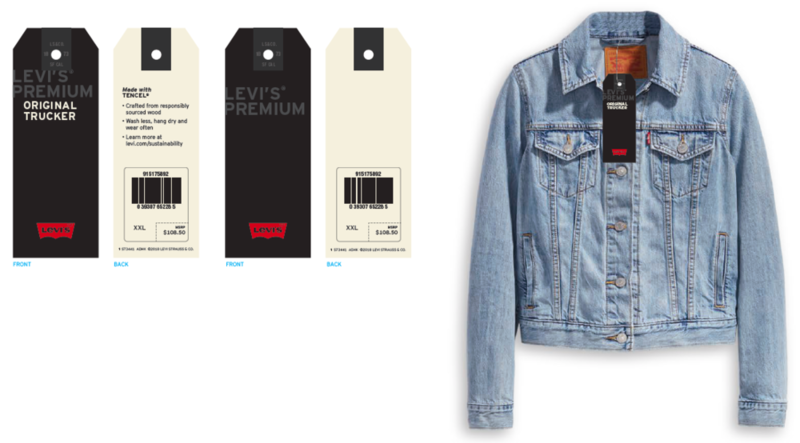 As the Global Copy Director at Levi’s, I created copy for the introduction of Levi’s Premium, a global company initiative designed to rebrand and repackage higher-priced products. After analyzing results from qualitative consumer studies, it was clear that the copy needed to provide justification for the higher price (elevated details, superior craftsmanship, etc.) without denigrating lower-priced products. We also wanted to motivate consumers to trade up and purchase the spendier styles. I worked with numerous C-suite executives on this high-profile campaign, which came to life in Levi’s channels around the world. 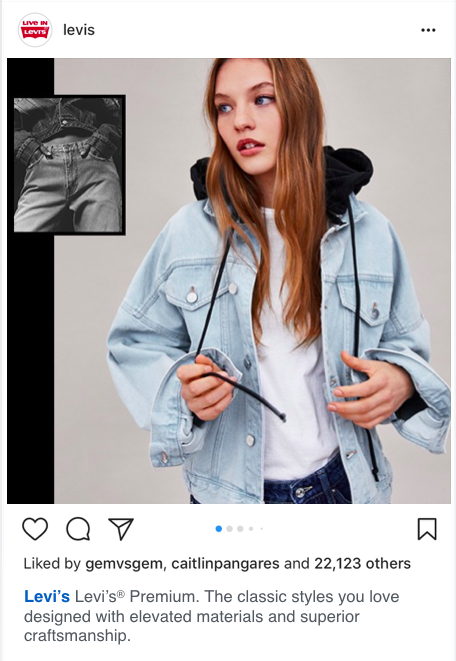 These assets performed very well online and in stores, and as a result, Levi’s Premium has officially become a permanent part of the larger brand’s offering.